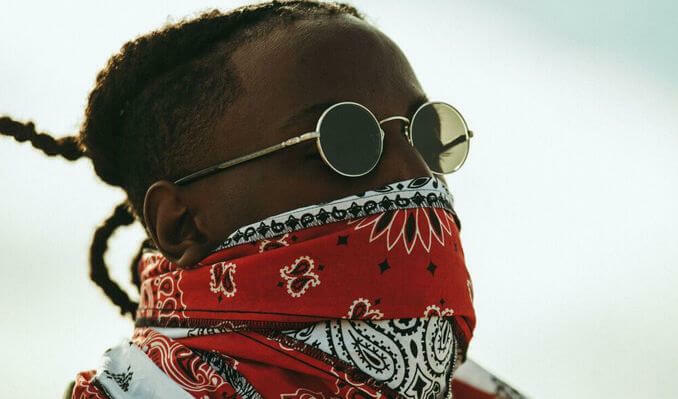 Jo-Vaughn Virginie Scott (born January 20, 1995), better known by his stage name as Joey Bada$$, is an American rapper, actor, and record producer. Raised in Brooklyn, New York, he is a founding member of the hip-hop collective Pro Era, with whom he has released three mixtapes. He released his debut mixtape, 1999, in June 2012 to critical acclaim and recognition, followed by Rejex in September, and Summer Knights on July 1, 2013. His debut studio album, B4.DA.$$, was released January 20, 2015.